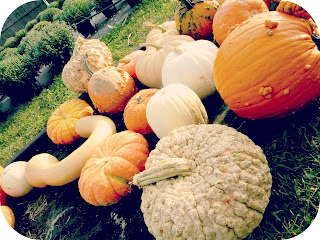 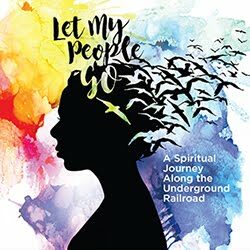 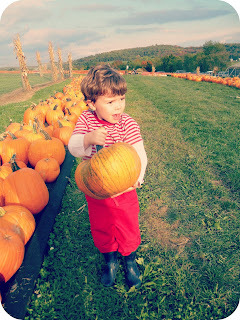 Pgh Momtourage: Coupons for Corn Mazes, Pumpkin Patches and Fall Family Activities in 24 states! 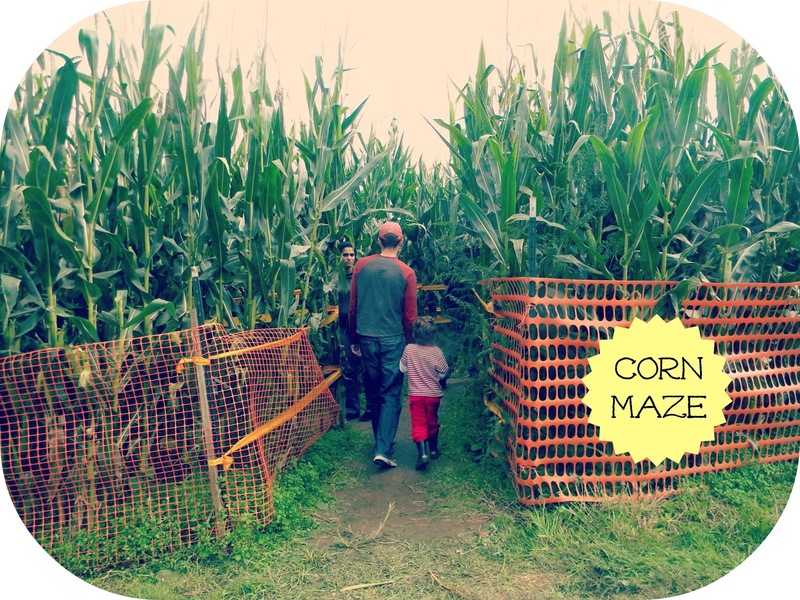 Coupons for Corn Mazes, Pumpkin Patches and Fall Family Activities in 24 states! 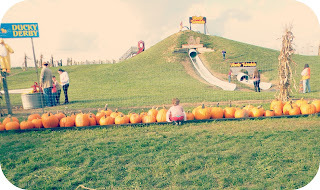 Ready for some Fall Festival Deals? 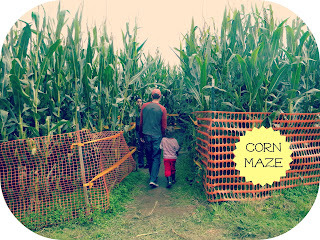 Here's a great list of Corn Maze Coupons and Fall Festival savings nationwide. 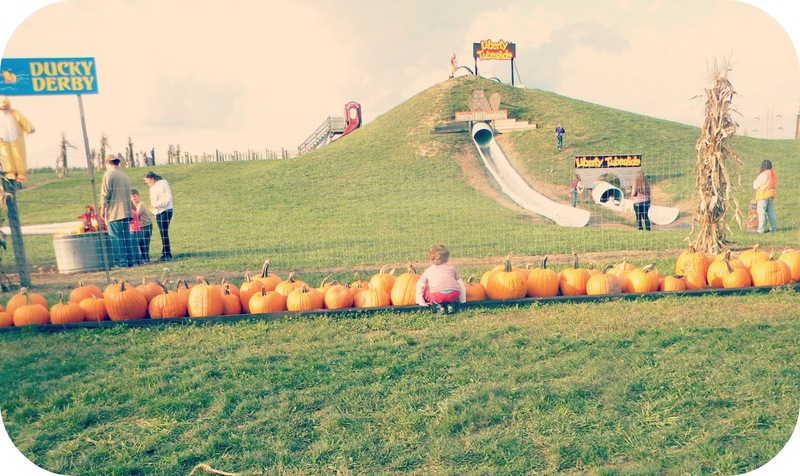 Download valuable coupons for Corn Mazes, Pumpkin Patches and Fall Family Activities!